Beginning in March 2014 Blue Note Records started a self-released reissue series on Vinyl through Universal Music to celebrate the label’s 75th Anniversary. That series is intended to make the Blue Note catalog easily and widely available to the general public at a lower cost and this is achieved in part by using digital transfers to cut the new LP’s on vinyl pressings from less reputed factories and also by using standard single jacket covers. 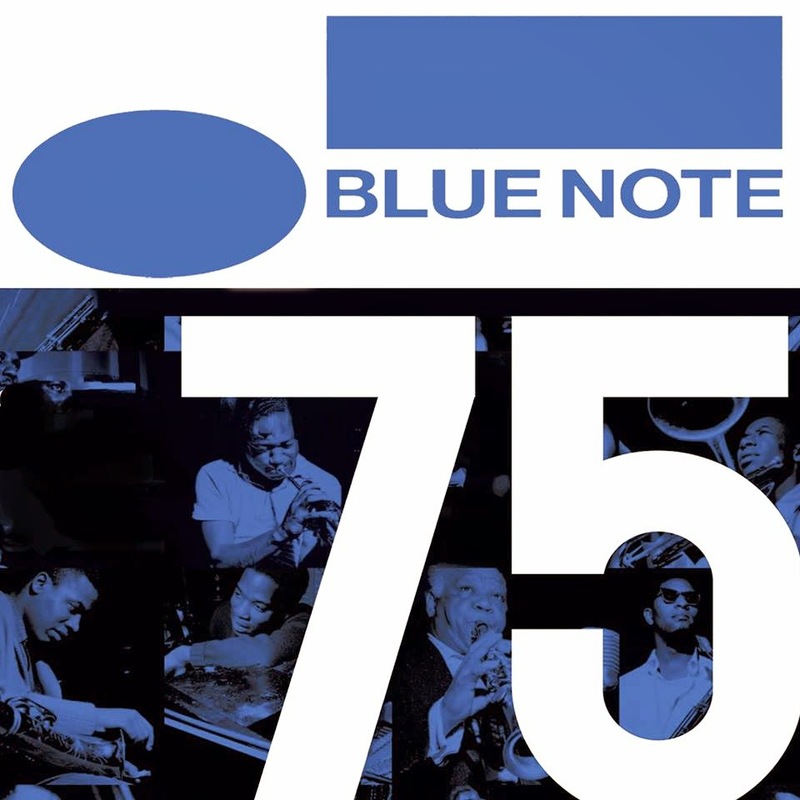 The photos above show the usual look of the records from this Blue Note 75th Anniversary series for its European version with the slogan “Back To Blue” displayed on the cover stickers and on the included low-res digital download card. The Music Matters Blue Note series, on the other hand, are true collectibles made for the Blue Note expert, music lover and demanding audiophile. This special official reissues program brings us LP’s that are cut from the actual Rudy Van Gelder Original Analog Master Tapes in a completely analog production chain and mastered by one of the best engineers in the world (Kevin Gray at Cohearent Audio), the sound superiority is obvious and clearly audible. Additionally, Music Matters offers these Blue Note LP’s with faithful reproduction of the original artwork and high resolution session photos on the inside of a Deluxe Gatefold Cover. The pressing is made at RTI (Record Technology Inc) in the USA, one of the best vinyl pressing plants in the world. These two reissue programs run independently and are not to be confused, for ultimate and true analog sound reproduction of these jazz masterpieces, choose Music Matters.